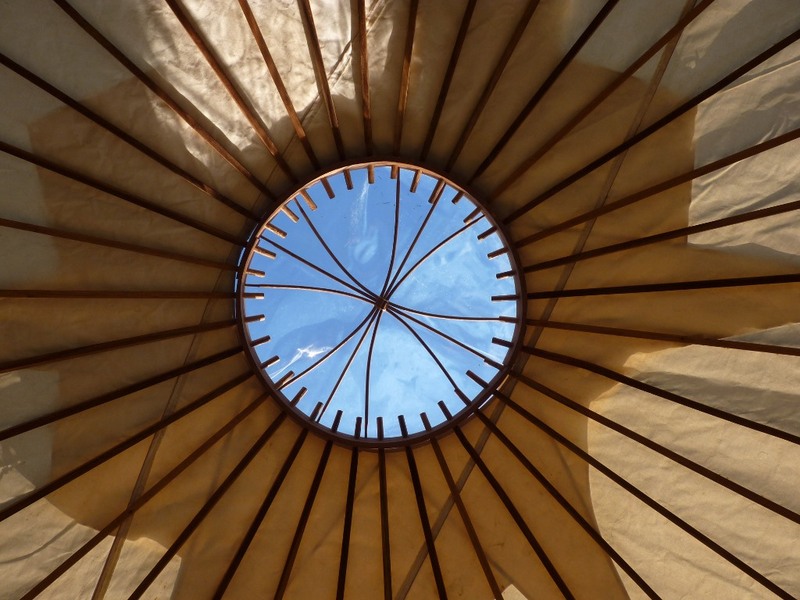 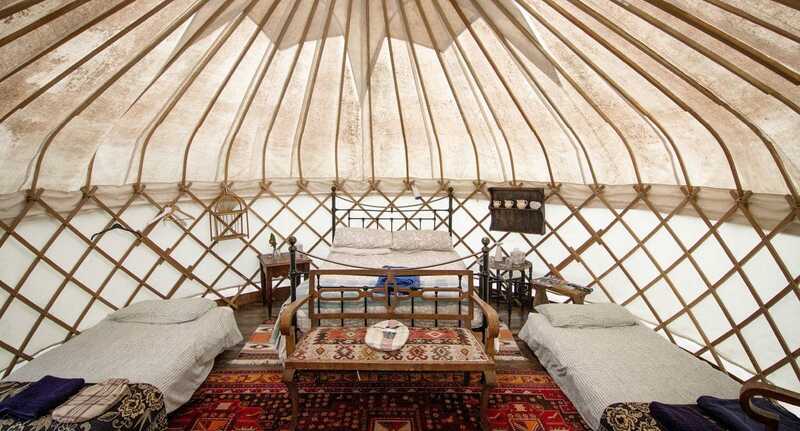 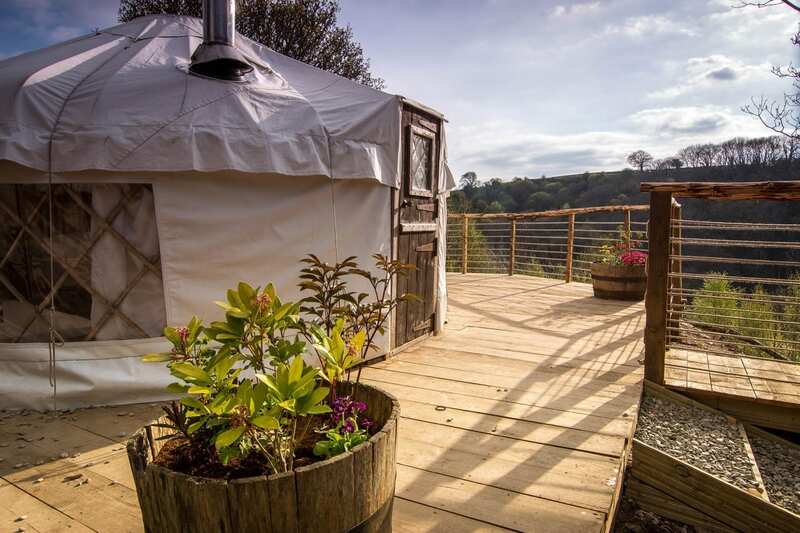 Glamp it up in one of our bentwood middle eastern inspired yurts, furnished with traditional rugs, cushions and blankets, copper-topped tables, wood-burning stove and proper beds, sleeping 2 adults and 1 or 2 small children. 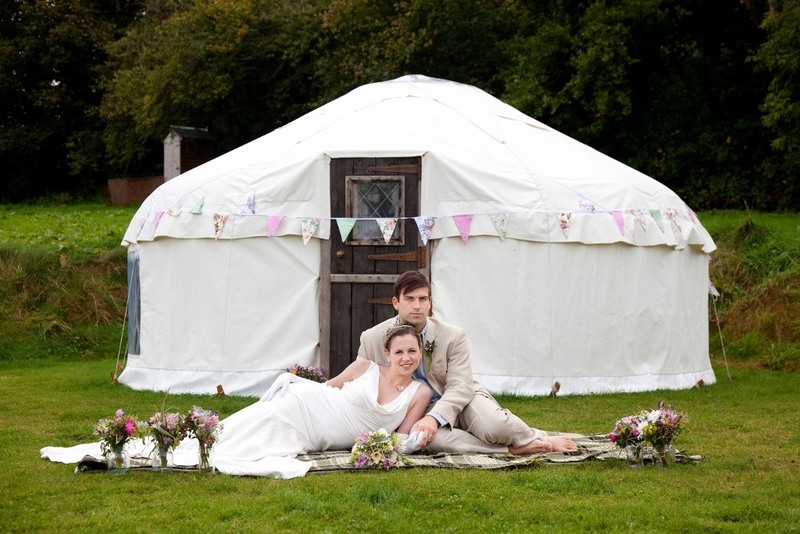 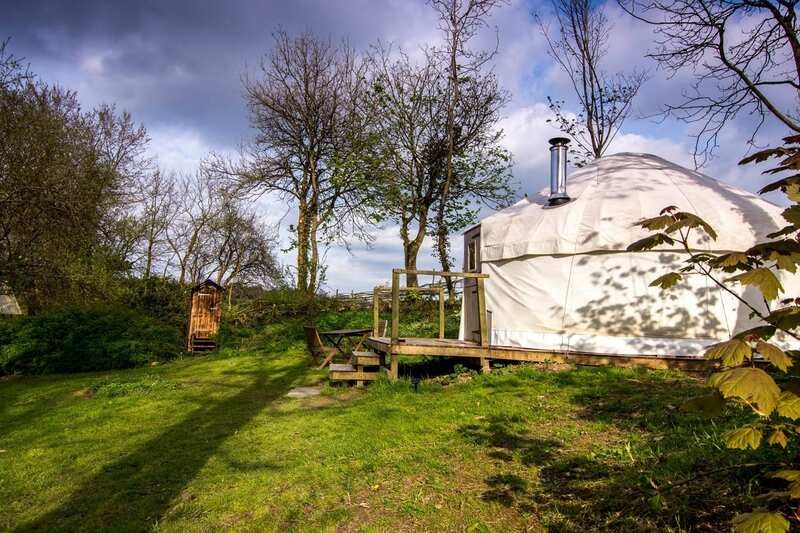 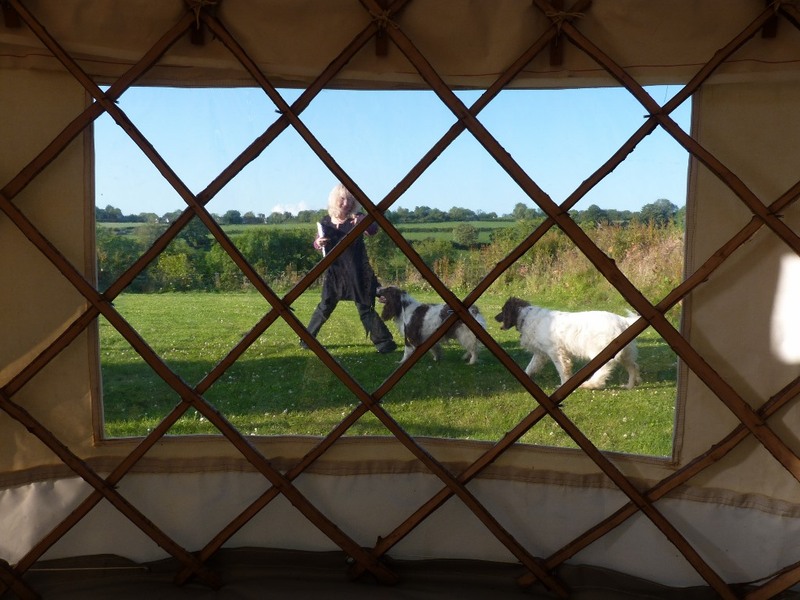 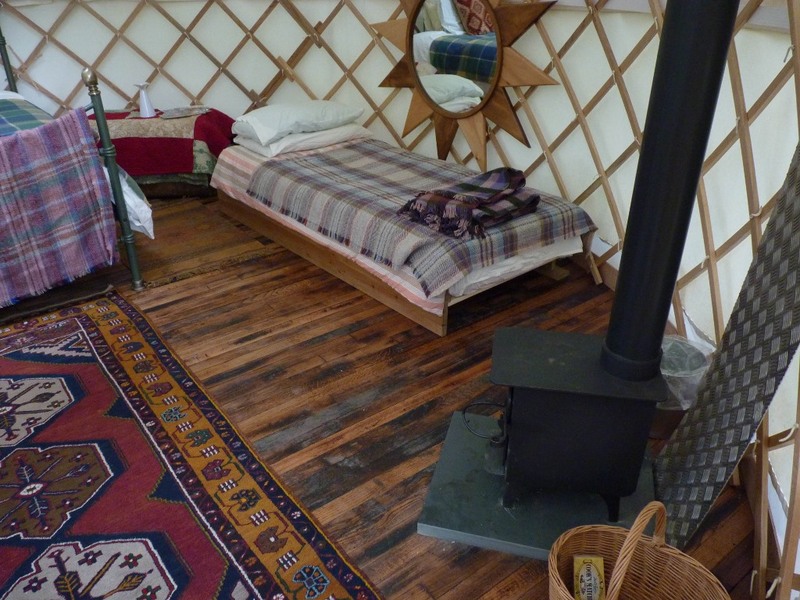 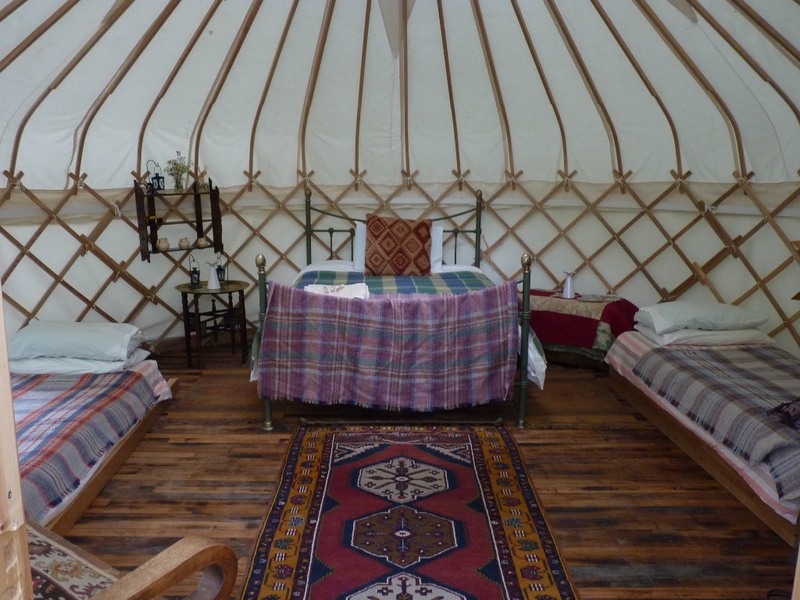 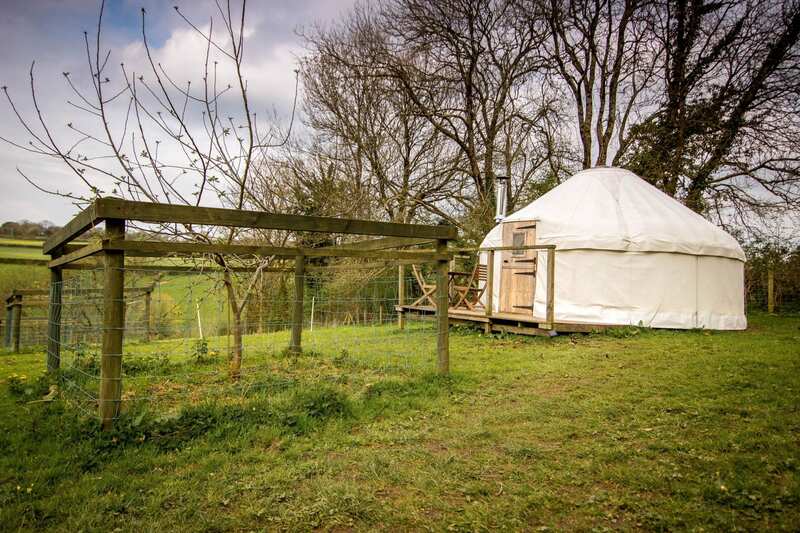 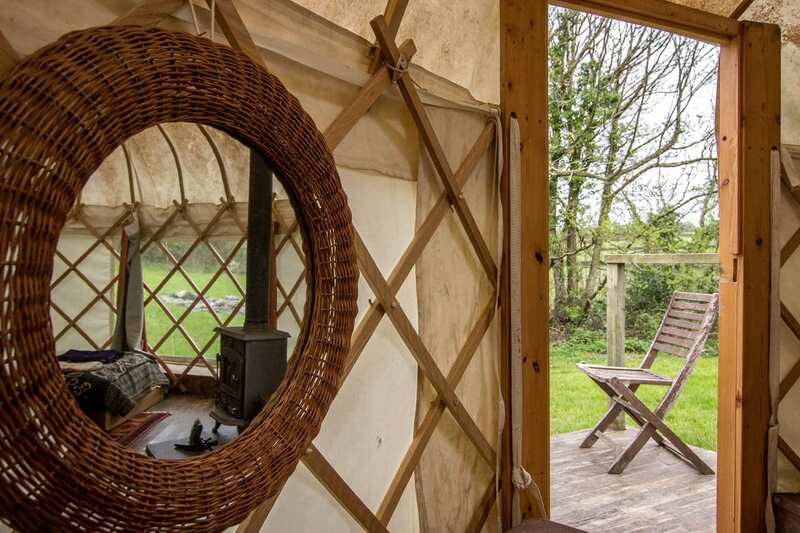 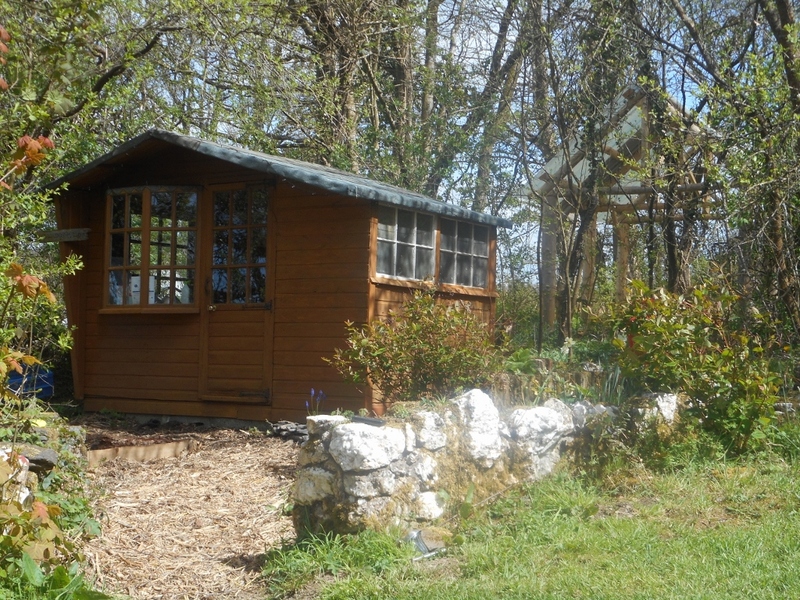 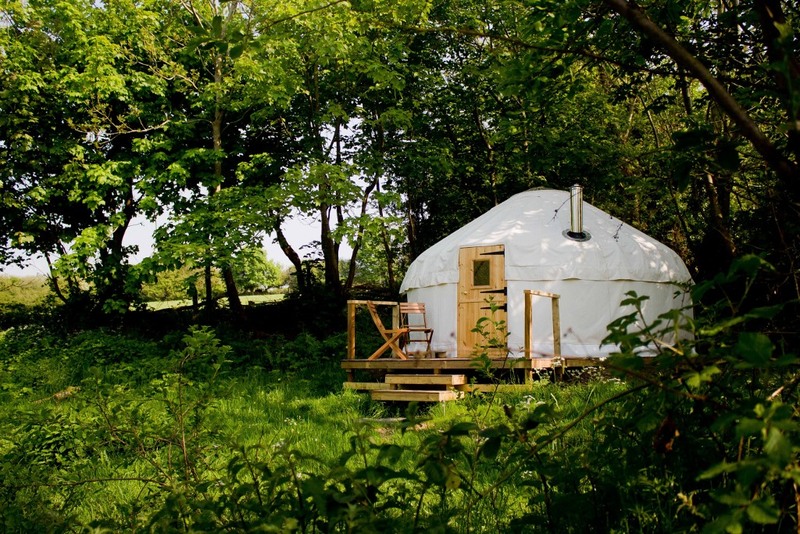 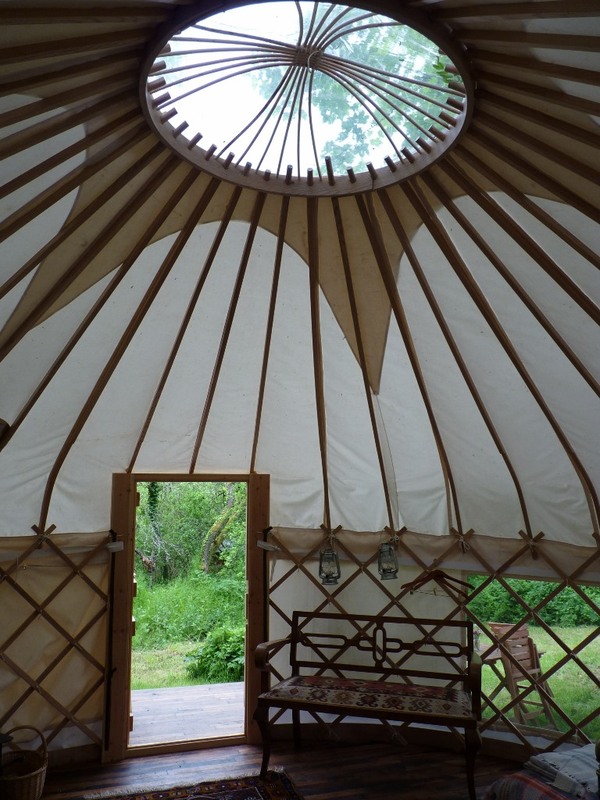 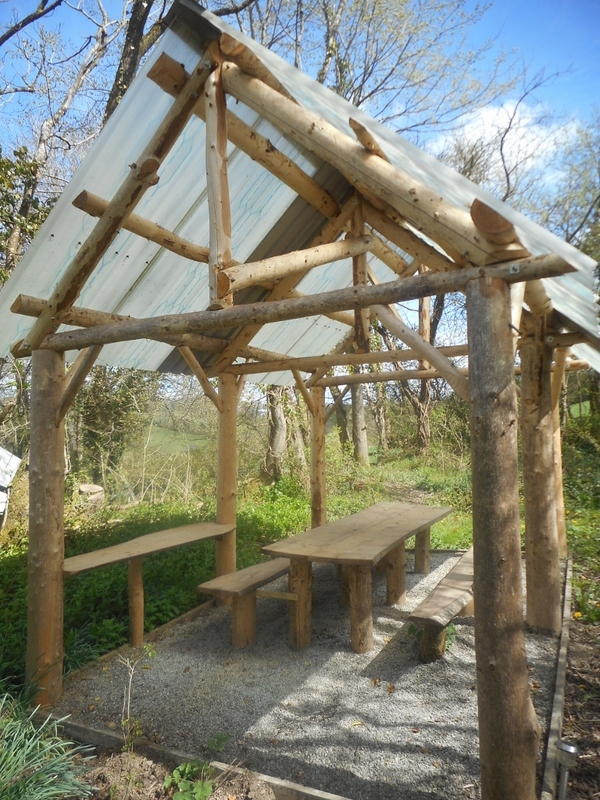 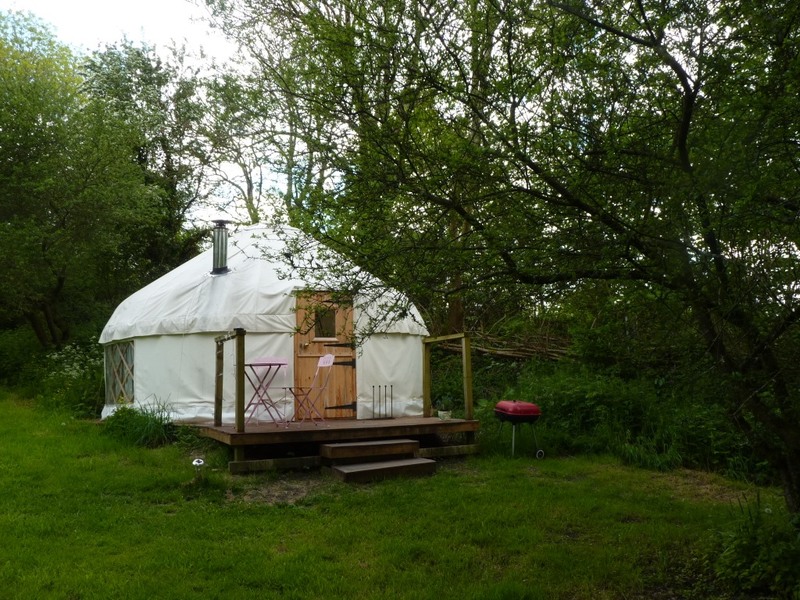 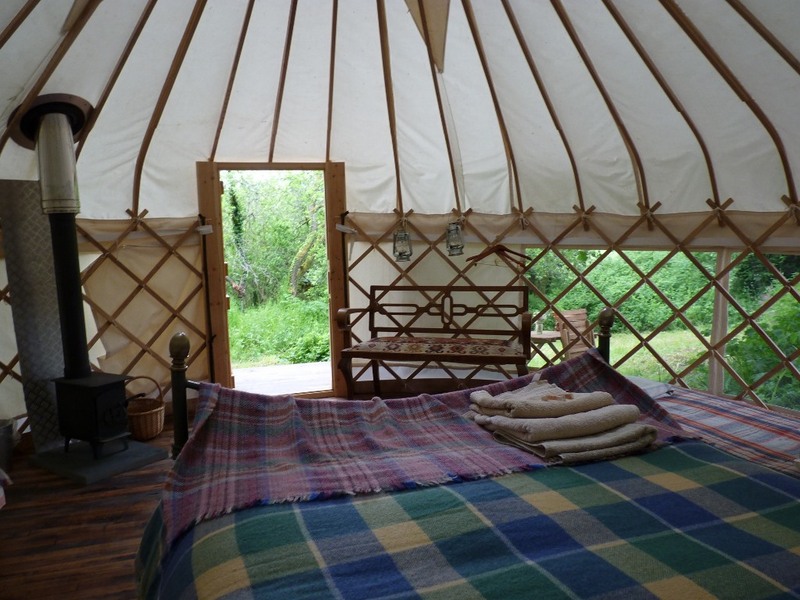 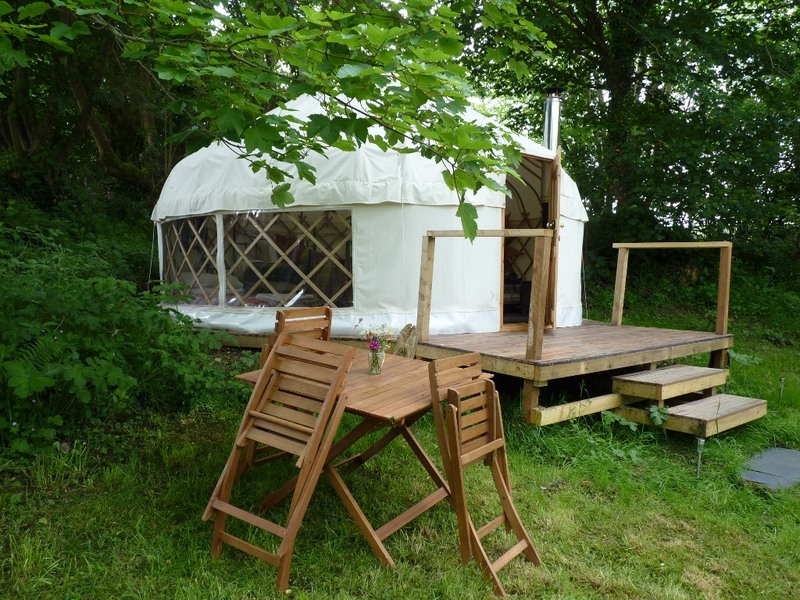 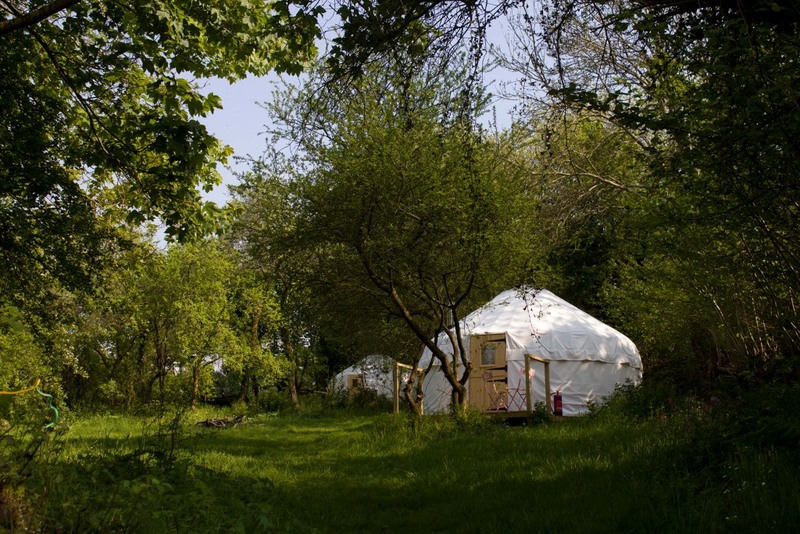 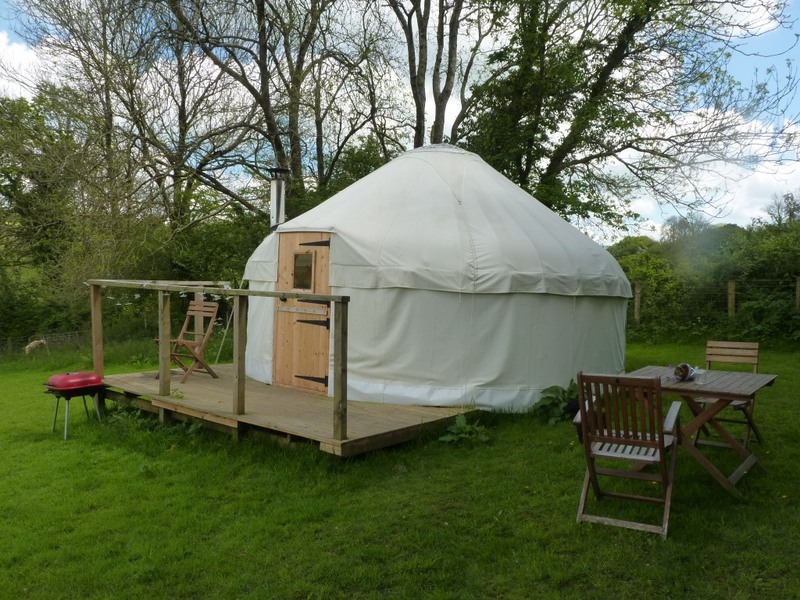 Each yurt is quite separate and has an outdoor decking area with table and chairs for al fresco dining. 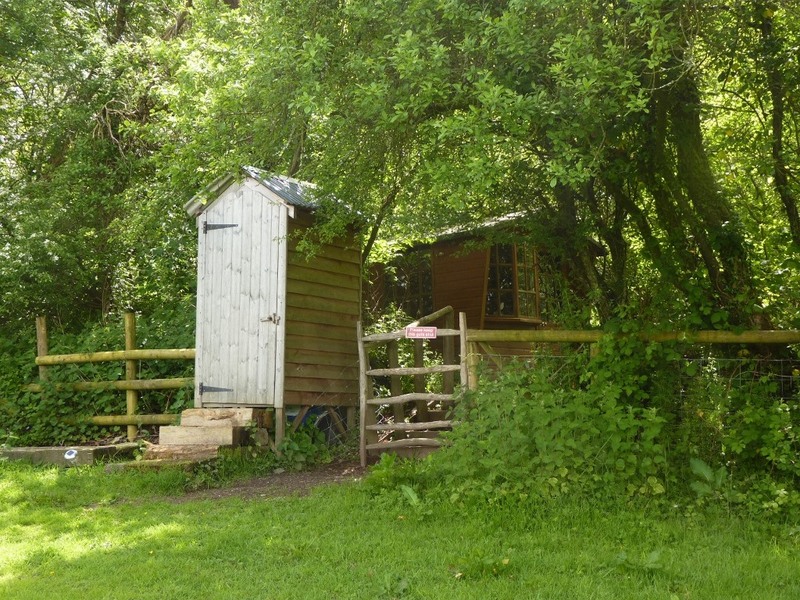 Wild flowers pop up in and around the garden and hedgerows, providing a foragers bounty. 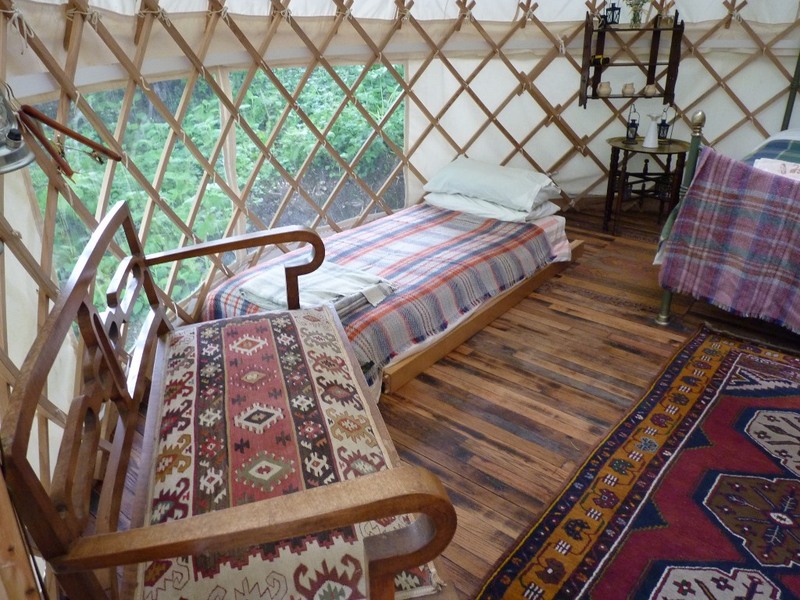 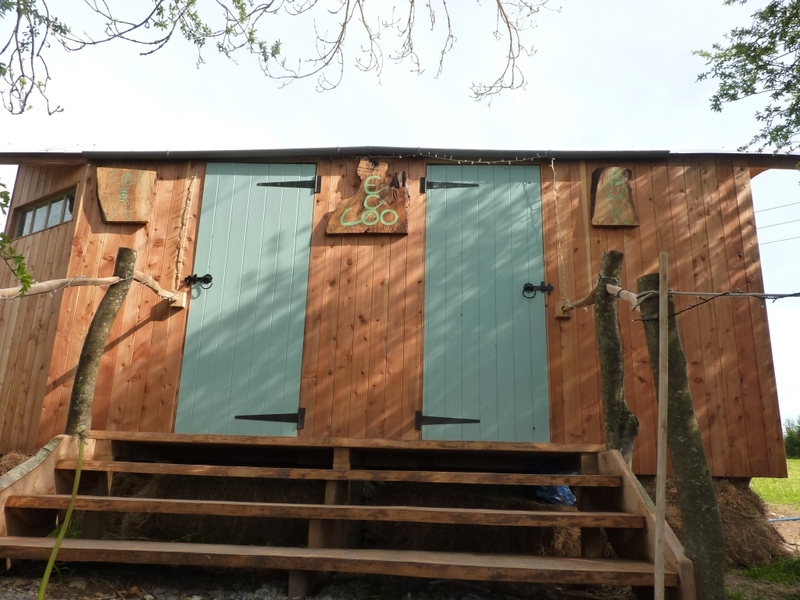 Come to stay as a couple or small family, or take advantage of the privacy and extra accommodation it provides when hiring Ceridwen or the Byre.